Got my new BOG pin for this year. I love the redesign so much. 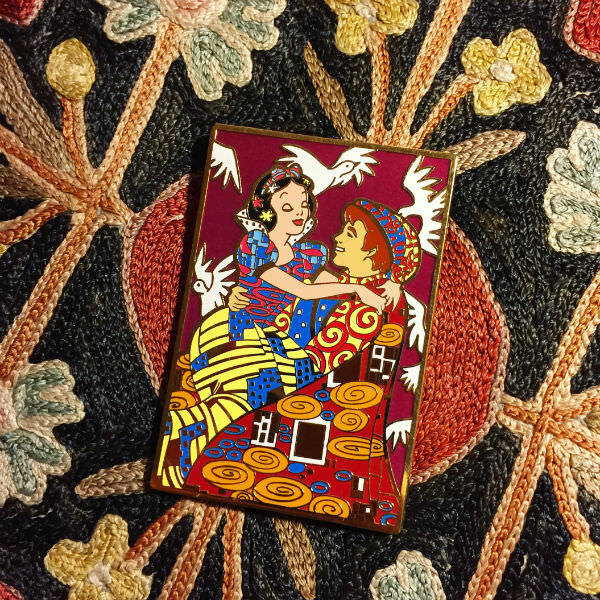 Disney Store Cast Member 2018 Lumiere Pin - Disney Pins BlogIf you check out this link, it may be... illuminating. I am, frankly, insulted that Cogsworth is merely "decent." 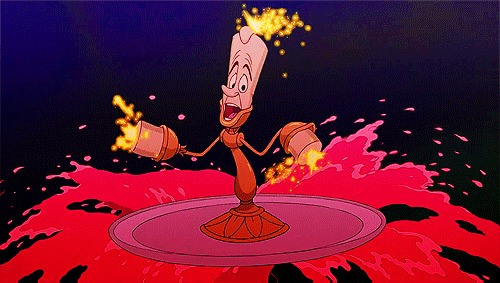 TheMickeyMouseRules and Tokaji like this. The juggling while singing and surfing put him over. 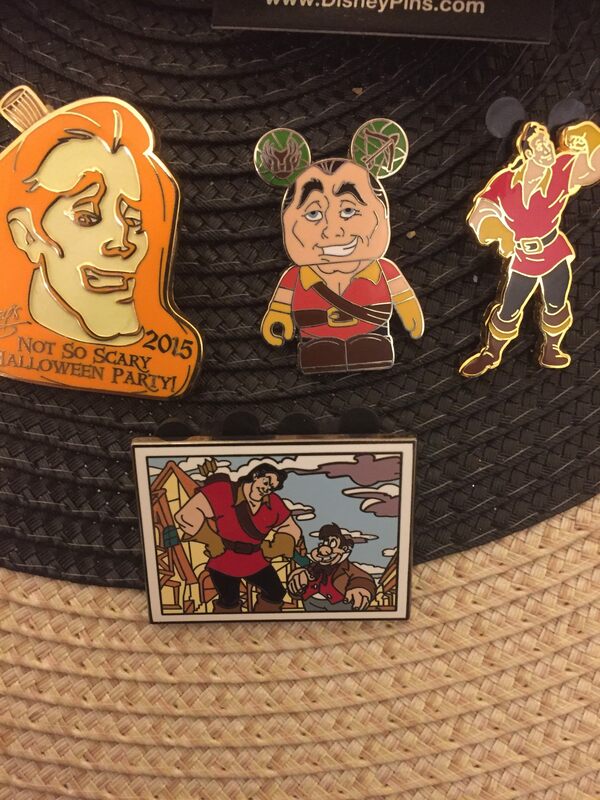 Love the Lady pin and Kronk!!! I can't wait for mine to come. It has to travel a little farther, I think. Congratulations! Hope you will receive yours soon too! caw caw rawr and MerlinEmrys like this. I love the newest one so much! Wished I could get my hands on one too, congrats! Ooo! I'd be interested in that Yzma cat if it's up for trade! 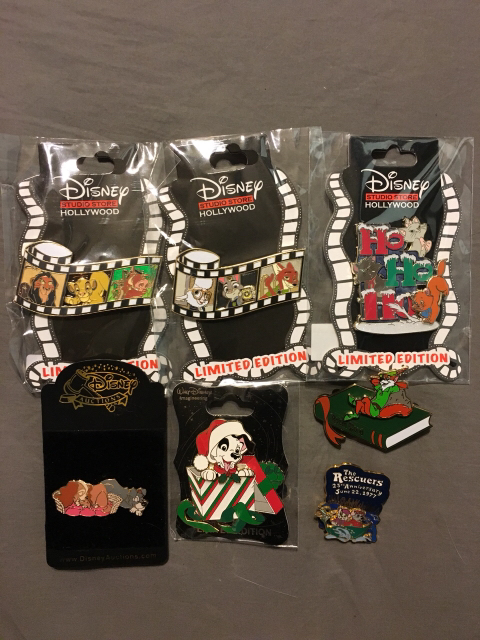 Here's my recent pin mail. Papaya, CCofRR13, TinyTink and 10 others like this. Today has been rubbish (had my wisdom teeth out and the recovery process has been excruciating ), but receiving this in the mail was a definite mood booster! Papaya, CCofRR13, TinyTink and 15 others like this. Papaya, CCofRR13, TinyTink and 11 others like this. Got a few things to post! 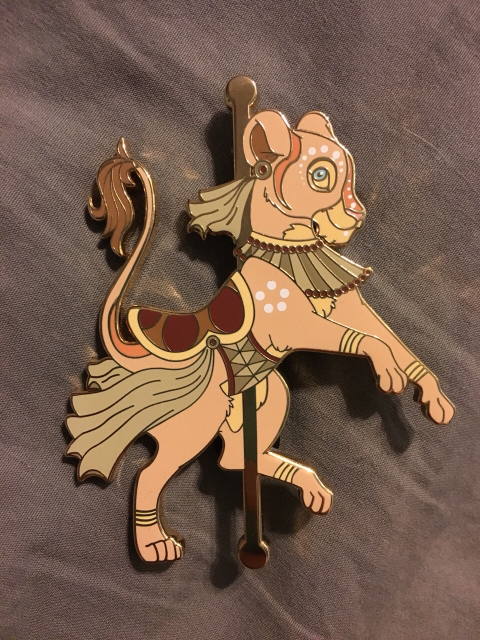 Went trading at Disneyland last weekend, my favorite is the Nala carousel kitty, she’s a fantasy pin but SO pretty! I got my first in person Zap! 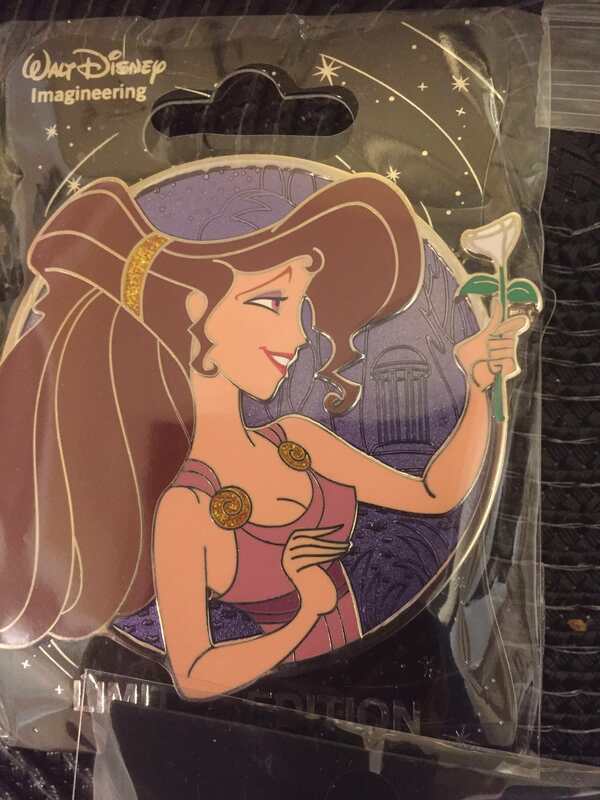 My friend made a pin trade, but when we were walking away the trader said “Wait! 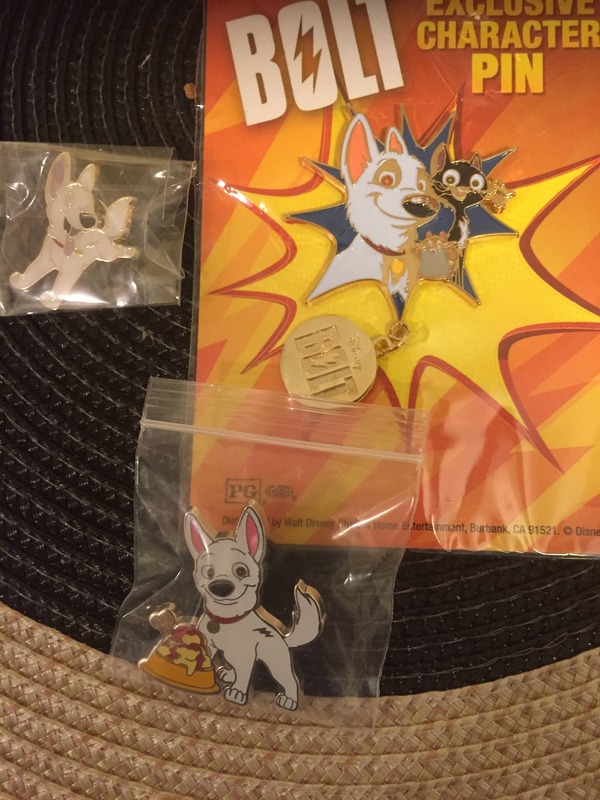 You didn’t get a pin!” And handed me the cute baby Kevins PTD! I don’t collect them, but I’m inclined to keep them since they are pretty cute! 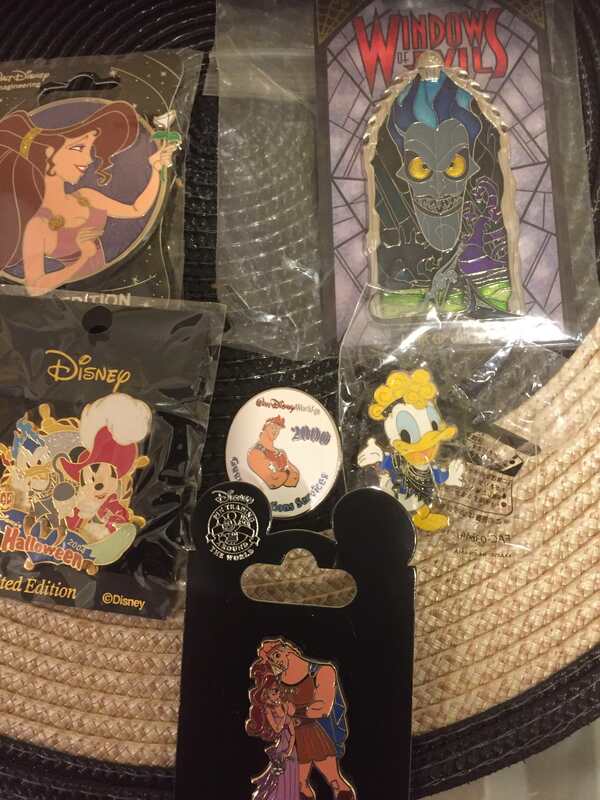 Went trading back at Disneyland and got these today! And met up with a friend who snagged me the RH cluster since my usual friend couldn’t get me one! That Nala pin is super-awesome! Gorgeous, and cool idea! Congrats on the haul! Gorgeous indeed. Sorry to hear about your pain but glad you have something to ease it. 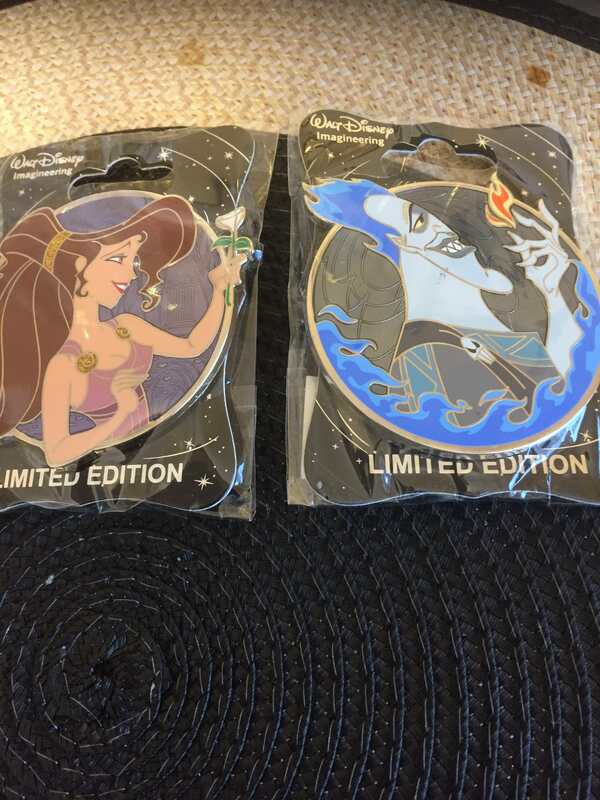 So, while I'm a little hipster/passe-aggresive about DLR getting better pins, hot dang these are nice and I love them.... Thank you @Shelterkat and @speedwaystar1!!! Papaya, DitzyDreamer, CCofRR13 and 14 others like this. We had the same mail day! 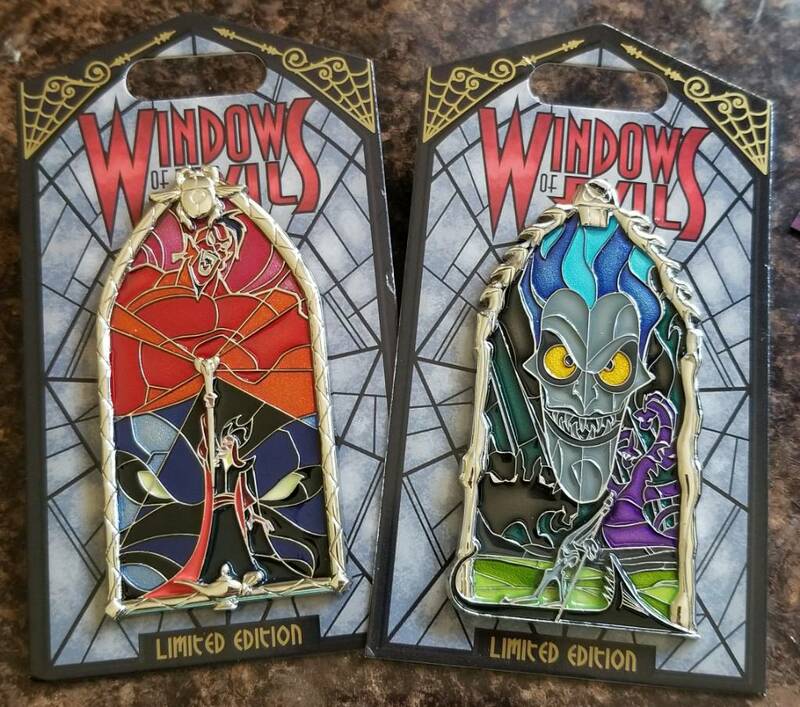 The pins are amazing in person. TheMickeyMouseRules and Haunted575 like this. Ouch! >.< Sorry about the wisdom teeth (been there!) 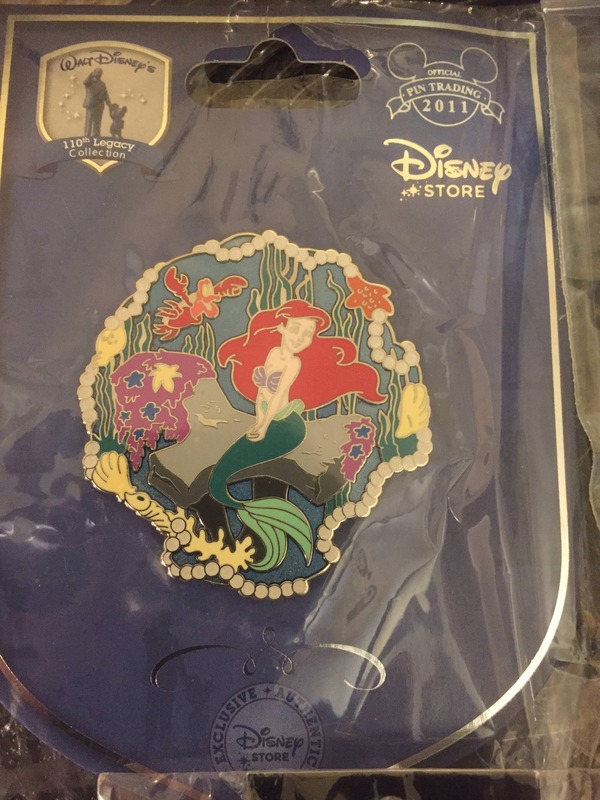 but congrats on the pin, it really is stunning!! Don't often have a mail day worthy of this thread. 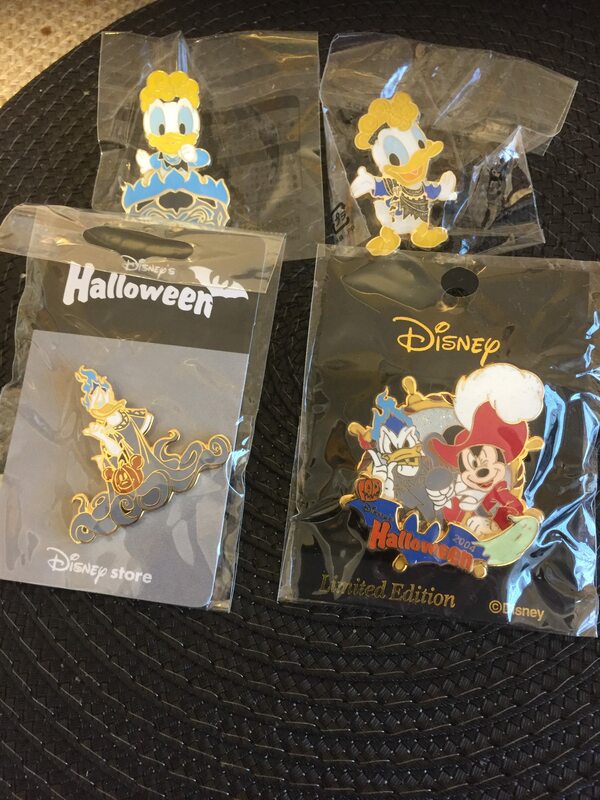 But several weeks back, when people were going nuts over the WDI Profiles I spent my money on pins from Japan. They arrived today. DitzyDreamer, CCofRR13, TinyTink and 4 others like this. Ok everyone, please bear with me, this post has been in the making for about 2 weeks so it's gonna be very picture-heavy. 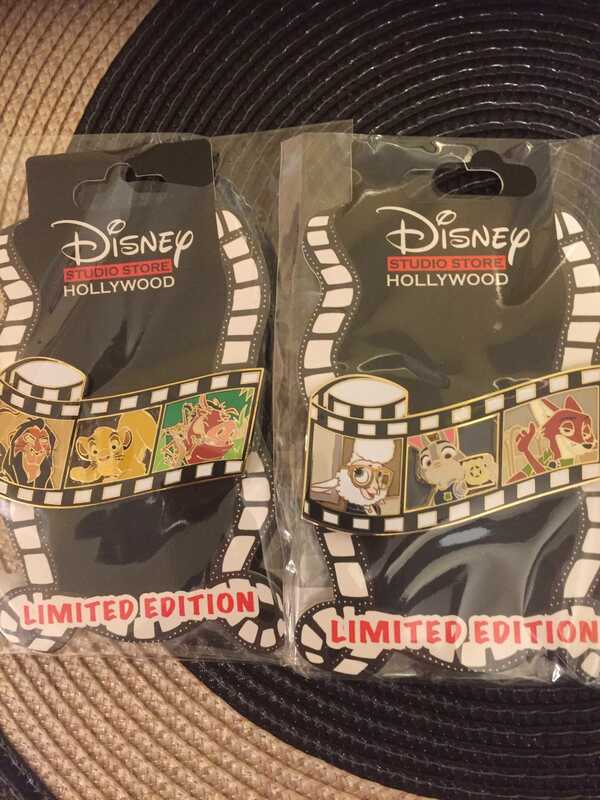 Some amazing mail recently, so let's start with chip and dale. 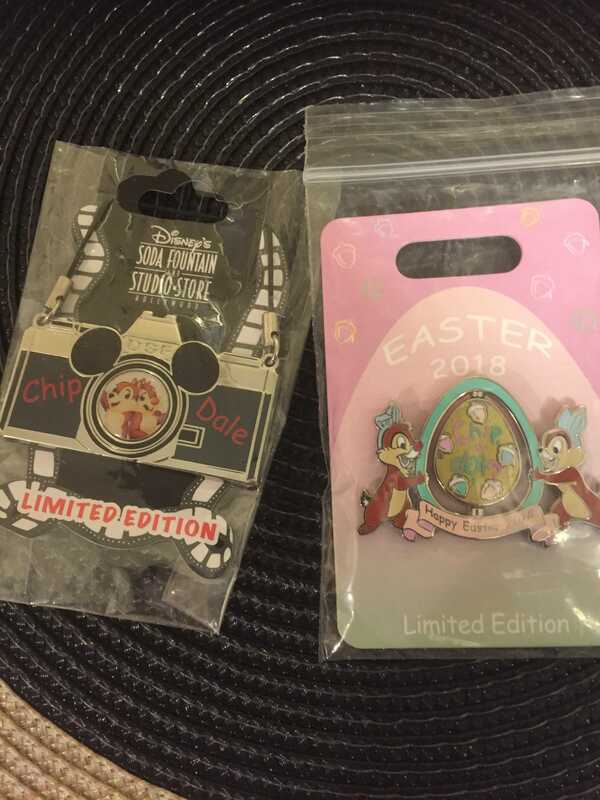 Love the chip and dale Easter pin that @Shelterkat picked up for me. Thanks, Dawn, my wife loved it and I realize that the wdw one is different since the spinner shows sleeping beauty castle on this one. The camera pin I got as part of a bigger trade with an awesome pin Pics member. More from that trade to come very soon! Great additions to my daughter's growing bolt collection. Next up: dsf online release! The lion king is already spoken for but the zootopia is up for trade. I really like them though. 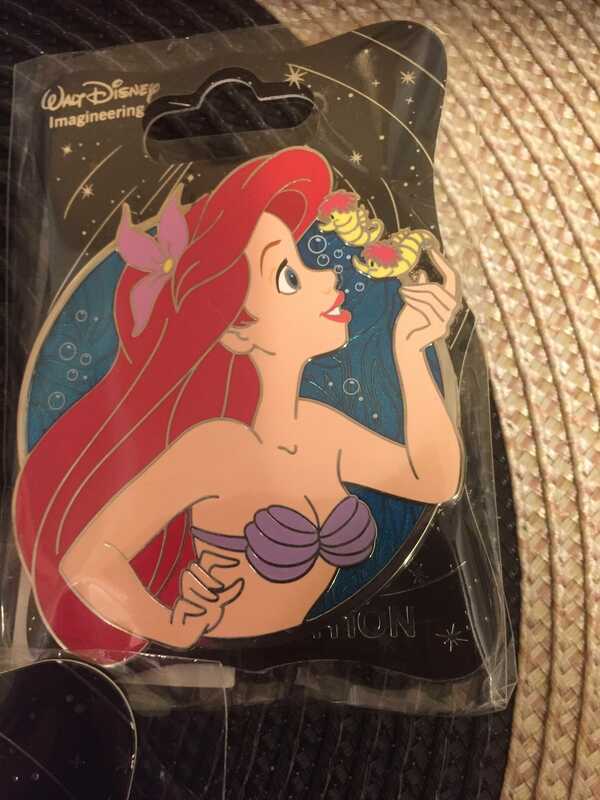 Ariel is next and this one is a doozy. 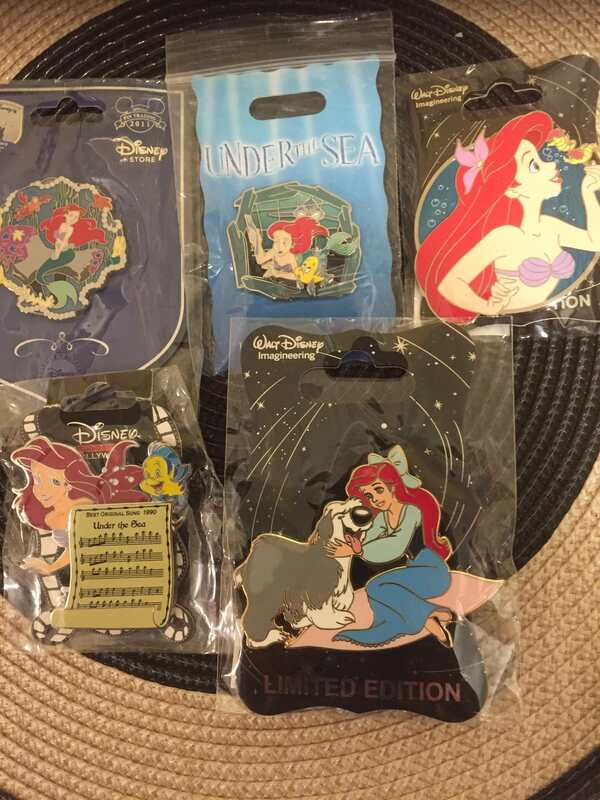 I've been super busy trying to help my daughter's Ariel collection. That Ariel and max was part of the chip and dale camera trade. 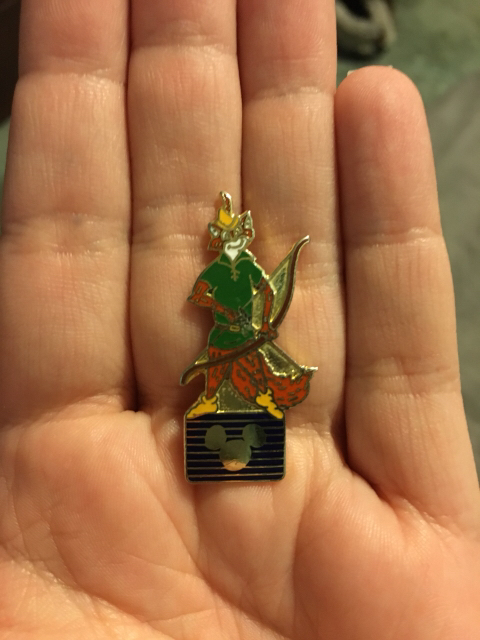 I worked on getting this pin for 3 months and the pin pics trader called me the hardest working person on pin pics and I finally wore him down to trade it. Persistence pays off! And then there's this bad boy, courtesy of an amazing friend who also helped me get one other that I'll show later. Unbelievable! Thank you so much! My daughter absolutely loves it! And then there's this one! LE 110! 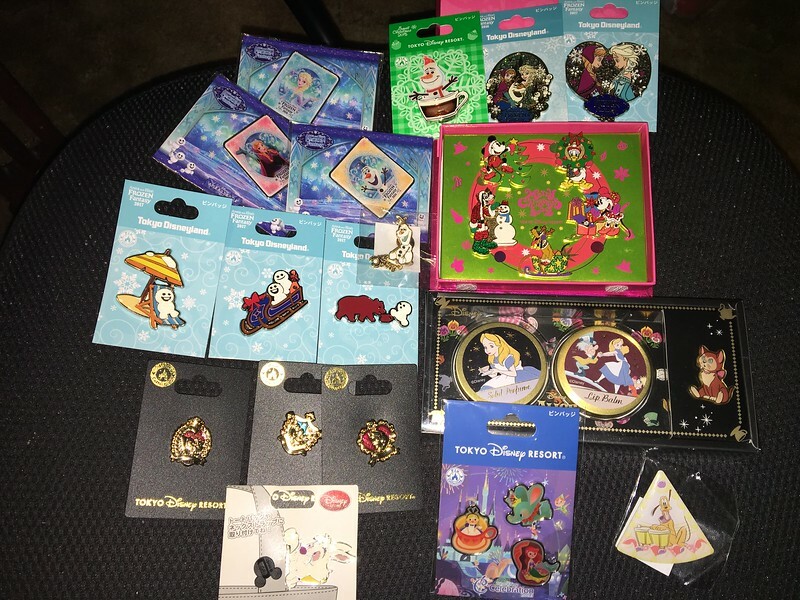 What about pins for my collections you might ask right about now? Thanks again, Dawn, for the scary awesome hades! 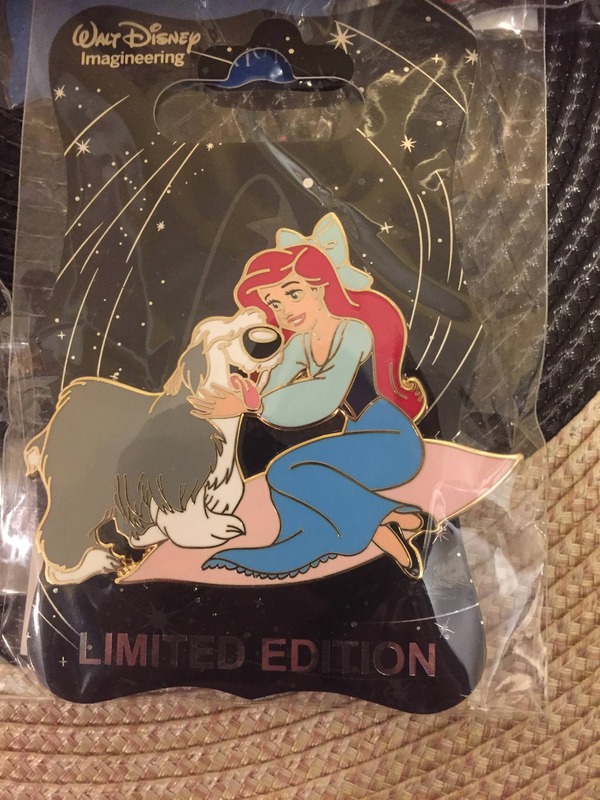 And then my awesome friend somehow snagged me Meg!!! Now, I just need herc to come out next year! Please WDI, make it happen! I'm also now one away from being a Donald hades completist! Also some Gastons came via trade. 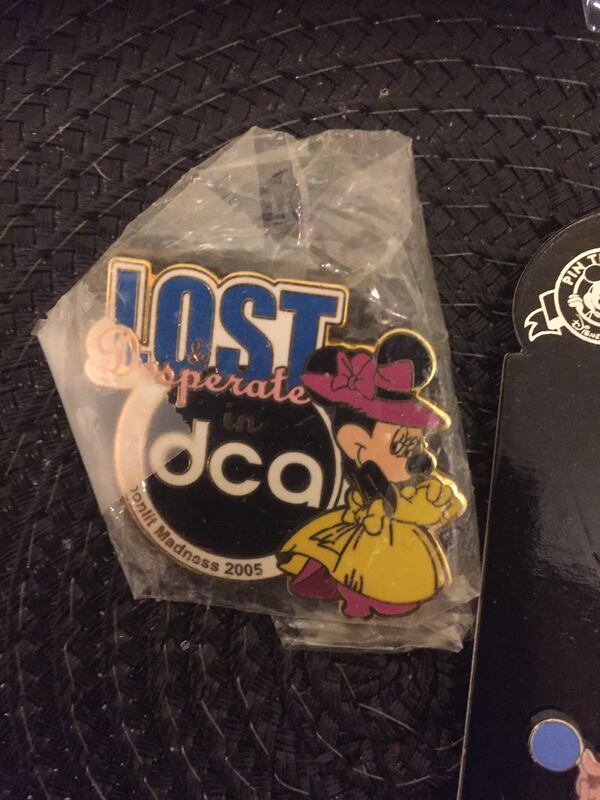 And I recently discovered a Lost pin that I didn't have, so I had to get it and reclaim my completist status. 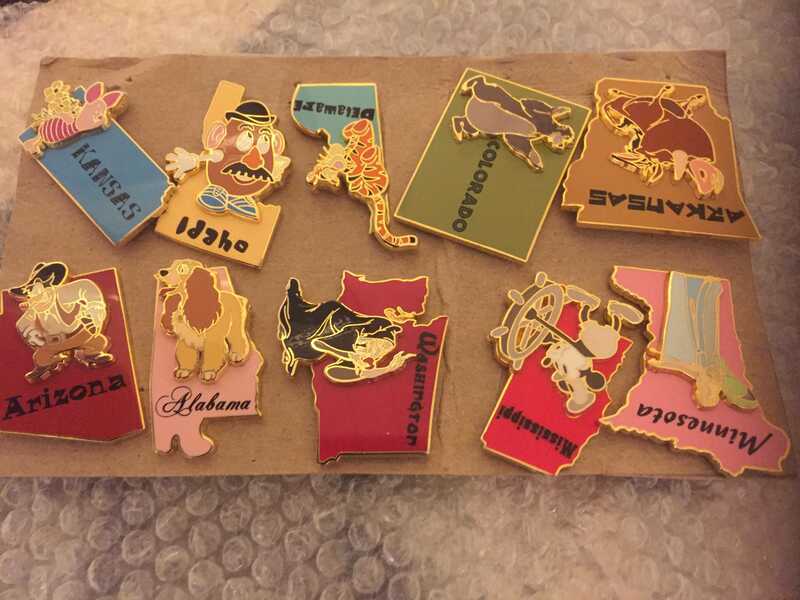 Finally, I found a trader on pin pics who is basically willing to trade me the entire state character set that I've been working on. Just got 10 with another 14 coming tomorrow. I'm now only 6 away from being done! Ok, I'm done now! Phew, I need a break! Papaya, CCofRR13, TinyTink and 9 others like this. That’s an insane haul!! Congrats! P.S. hope you’re feeling better now! WOW, what a haul! 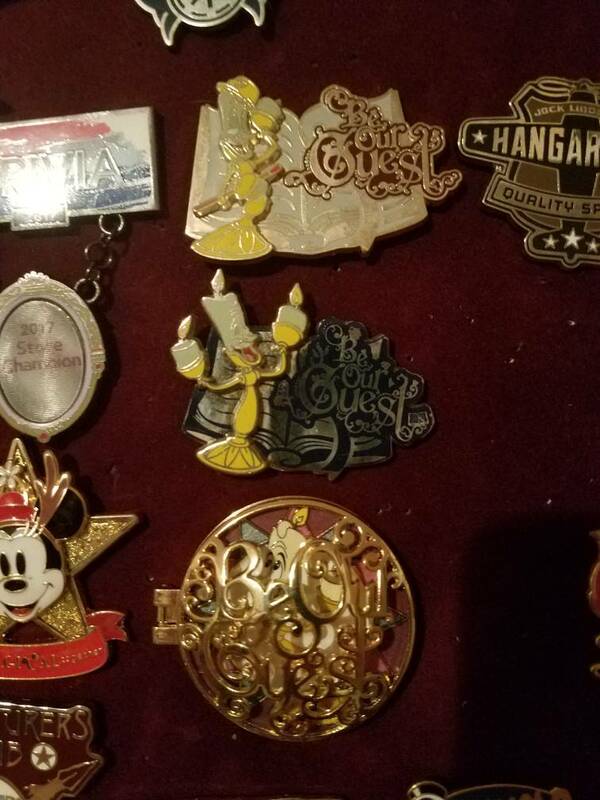 Congrats on acquiring so many amazing pins!